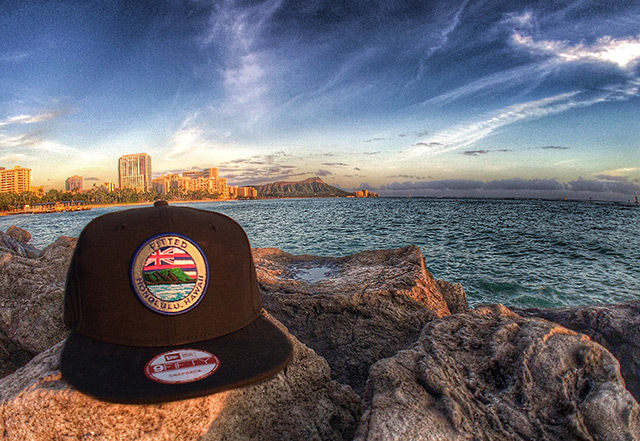 Releasing online only this Monday, December 1st, at 12:00am HST. 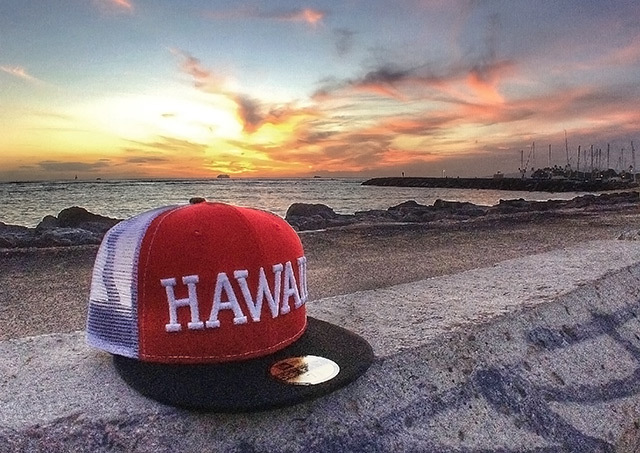 Mahalo to everyone for coming down and celebrating with us on Black Friday! It was another memorable event and we are extremely honored and humbled at the turn out every single year. To keep the momentum going, we’ve got a great Cyber Monday double-header for you at our online store. 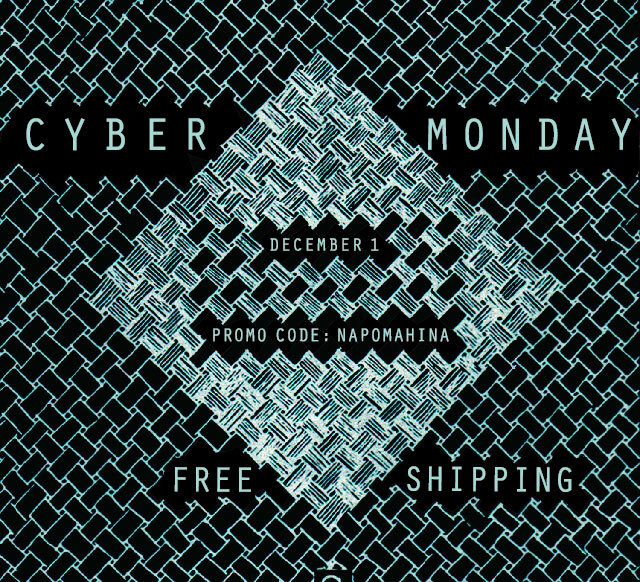 Starting at 12:00am HST on Monday, December 1st, we will be offering FREE shipping on all online orders when you use the promo code NAPOMAHINA, good for one day only. 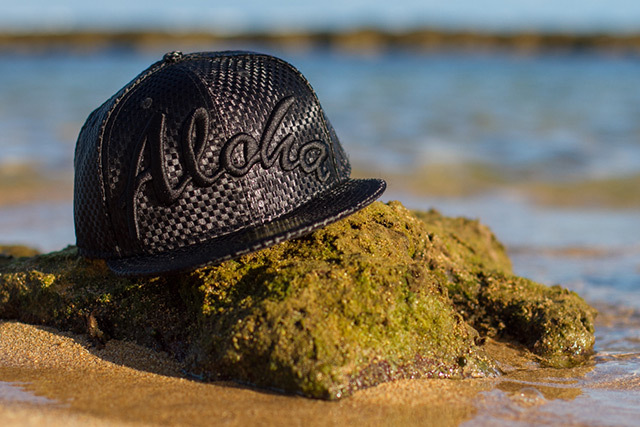 Also dropping online only at midnight, we have a woven Aloha 59FIFTY—a special release just for Cyber Monday. 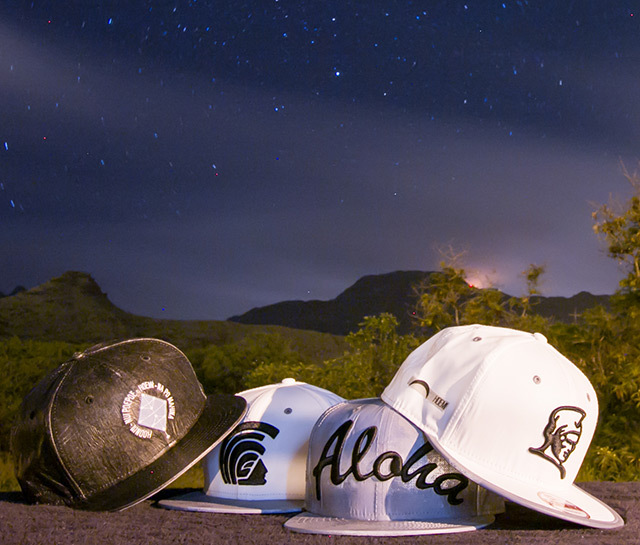 Featuring a fully woven polyester crown and visor in black, with tonal front Aloha, back crest, and side New Era and crown embroidery. 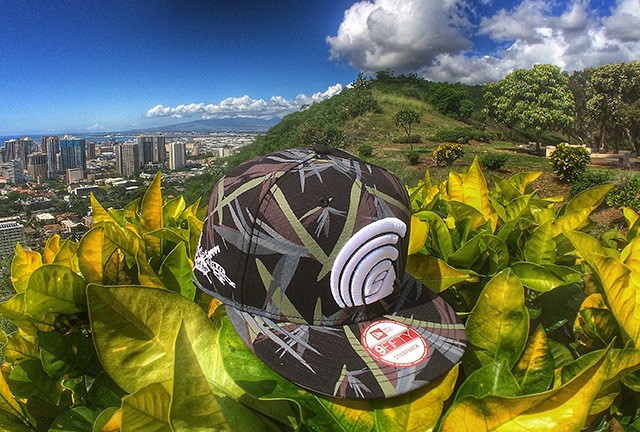 The undervisor is black while the inner satin lining features a print of the Hawaiʻi State Seal. 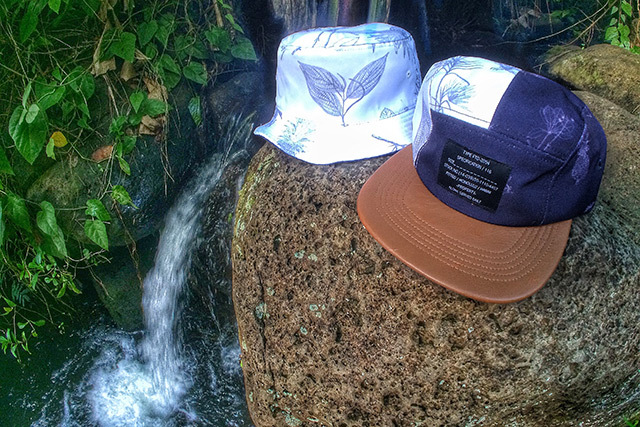 We proudly present to you two special collections that will be releasing on Black Friday this year. 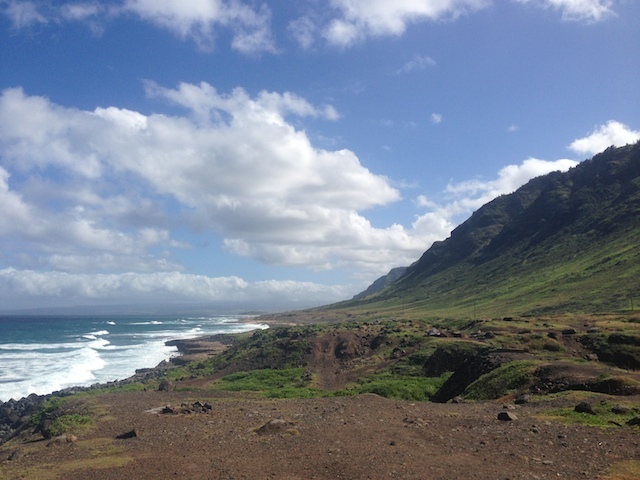 The Hawaiian month consisted of 30 days, broken up into three 10-day phases, known as “anahulu” that would guide the Hawaiians in their daily life. 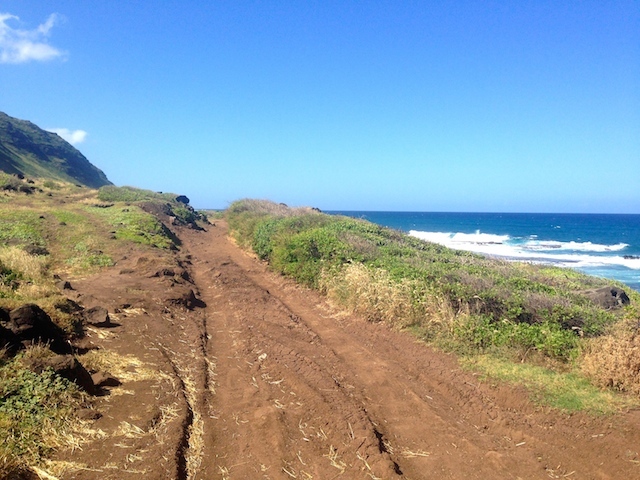 These anahulu also coincided with the cycle of the moon, which helped them determine the best times for tasks such as planting and fishing. We also took a more macro approach to these anahulu, drawing parallels between the traditional meanings and modern ideology. 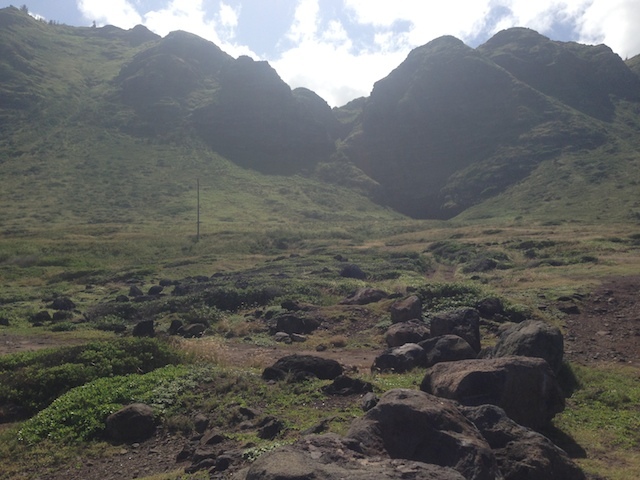 Hoʻonui (enlarge), the phase that is represented by a half-moon, was known to the Hawaiians as the best time to plant. We perceive this as the basic concept of starting a new task—the initial seed that gets planted and nurtured. 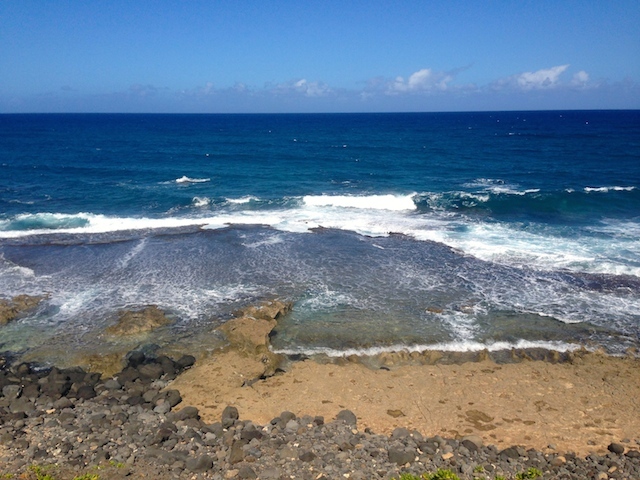 Nui Poepoe (remain large), the phase that is represented by a full-moon, was the 10-day span where the Hawaiians kept nurturing and caring for their plants, watching it grow. This is the concept of patiently putting in the effort because you see the value in it, and the finish line is in sight. Ho’ēmi (decrease), the phase that is represented by a crescent moon, was the time to reap the benefits of the harvest, relax, and nourish your body—to live. As the moon decreases, they look forward to the next cycle. To us, this represents the end goal, the celebration and the understanding that it was all worth it. Although our lives in today’s society may not seem as clear or simple, maybe we could benefit from taking a step back and having a clearer outlook on the continuous cycles and processes within our own lives. 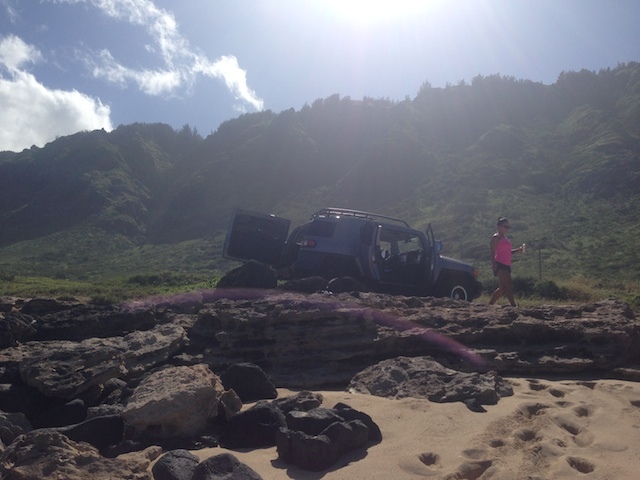 The ancient Hawaiians lived simpler and within their means, never doing more than what was needed. We shouldn’t overdo it or overwork ourselves. We all have tasks that need to get done and issues we need to take care of on a daily basis, but we mustn’t forget to take a break, reap the benefits of our hardwork and LIVE. Releasing in-store, online, and at select stockists this Saturday, November 22nd, 2014. We present to you the fourth release from our Fall 2014 Delivery One Collection, entitled “We Forward In This Generation.” Based on Bob Marley’s inspiring lyrics, we interpret the meaning as “adaptation through change.” Through special textiles and new designs, as well as a few classics from our archive, we strive to showcase Hawaiʻi’s ability to assimilate and move forward through the multitude of changes within its existence. May we move forward in this generation, and may we move forward in each generation to come. Releasing in-store and online this Tuesday, November 18th. Tomorrow we will be releasing a FITSTRIKE Kamehameha snapback featuring a material we’re utilizing for the first time ever: snakeskin. Starting with a clean black base, we added a pop of snakeskin to the entire visor and top button. White embroidery is seen on the front and back logos, while the New Era side logo is a tonal black. It’s finished off with a red snap enclosure. As a FITSTRIKE release, only 50 pieces were produced. 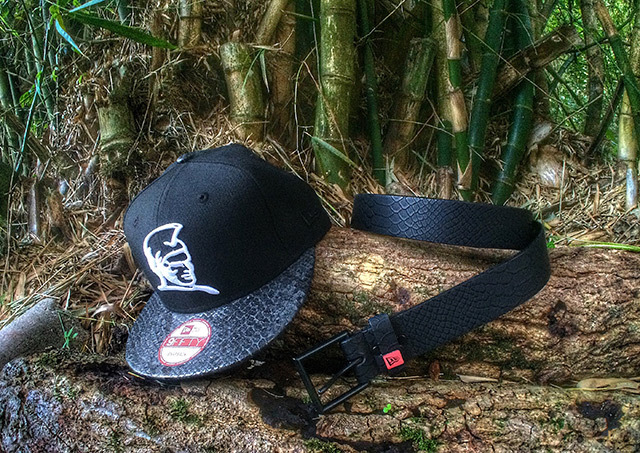 Also available in-store, we have a black New Era snakeskin belt, featuring a black buckle and red New Era branding. The perfect compliment to tomorrow’s FITSTRIKE offering. Releasing in-store, online, and at select stockists this Saturday, November 15th, 2014. We present to you the third release from our Fall 2014 Delivery One Collection, entitled “We Forward In This Generation.” Based on Bob Marley’s inspiring lyrics, we interpret the meaning as “adaptation through change.” Through special textiles and new designs, as well as a few classics from our archive, we strive to showcase Hawaiʻi’s ability to assimilate and move forward through the multitude of changes within its existence. May we move forward in this generation, and may we move forward in each generation to come. Releasing in-store and online this Tuesday, November 11th. Introducing our newest FITSTRIKE hat releasing tomorrow, an ʻĀina 59FIFTY featuring white mesh around the crown of the hat and scarlet red front panels. The front logo is stitched in white, while the side New Era logo is stitched in black/white and the back crest is stitched in black/red. A black visor and top button complete the look. Limited to only 50 pieces. Releasing in-store, online, and at select stockists this Saturday, November 8th, 2014. We present to you the second release from our Fall 2014 Delivery One Collection, entitled “We Forward In This Generation.” Based on Bob Marley’s inspiring lyrics, we interpret the meaning as “adaptation through change.” Through special textiles and new designs, as well as a few classics from our archive, we strive to showcase Hawaiʻi’s ability to assimilate and move forward through the multitude of changes within its existence. May we move forward in this generation, and may we move forward in each generation to come. Releasing in-store and online this Tuesday, November 4th. 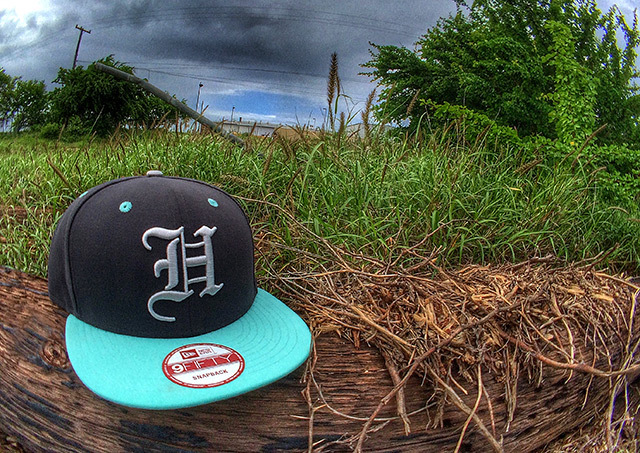 Tomorrow we will be releasing a FITSTRIKE H Pride snapback, featuring a graphite base. The eyelets and visor feature a pop of teal, while the undervisor, top button, and all-around embroidery are a subtle cloud color. 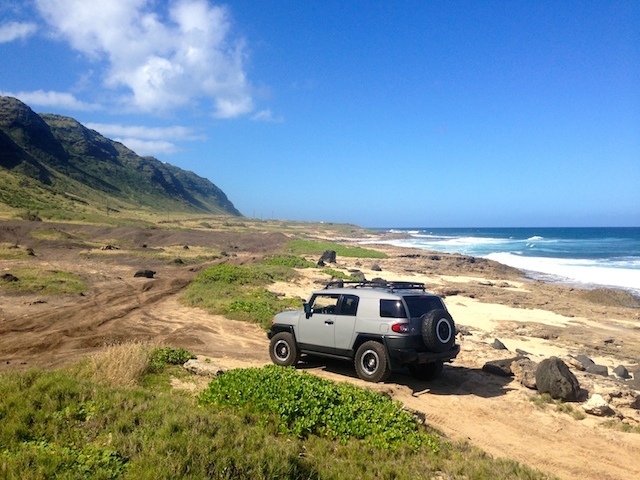 A gray snap enclosure finishes the look. Only 50 pieces were produced.